GeoNexus was founded with a mission to help asset-intensive organizations improve workflow performance through the strategic integration of GIS and Enterprise Asset Management (EAM) Systems. 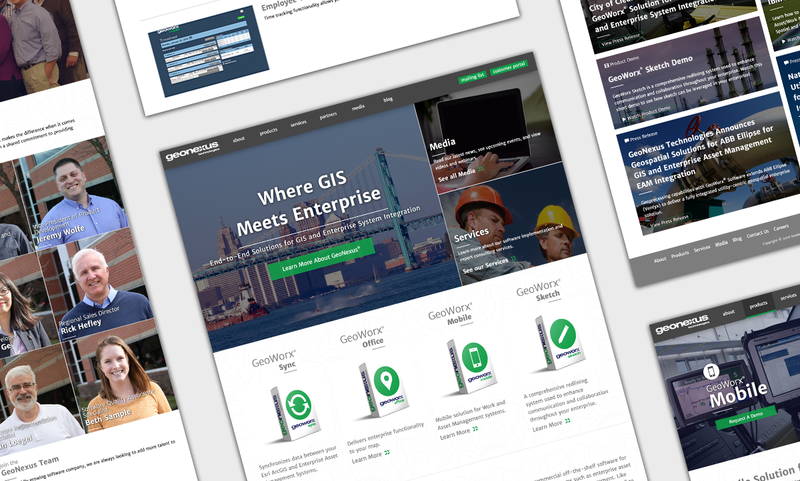 GeoNexus needed a complete website redesign to give their digital users a clearer understanding of what they do as an organization. A fresh look and feel with optimized mobile design was required to highlight their products. They also wanted to create more opportunity for user engagement across their website. Ingenex created a stunningly beautiful and effective website for GeoNexus. We updated the user navigation based on site goals. 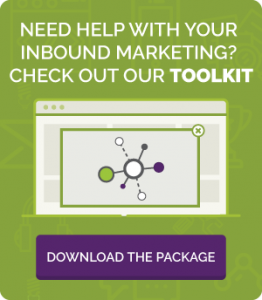 We developed multiple conversion contact points across the website for user interaction. We created a custom blog and improved media layout and we created icons to feature specific projects. We also implemented analytics and set up the website for conversions and sales success. The newly designed GeoNexus site is beautiful and mobile responsive. The structure and information architecture has yielded an improved customer experience. Now media has easy access to product information and customers have easy access to event information, the blog and more. The site is pretty awesome, see for yourself.